Home » news » American Lady embraces Islam, marries Pakistani man in Haripur After Facebook Love Story ! American Lady embraces Islam, marries Pakistani man in Haripur After Facebook Love Story ! An American woman tied the knot with a Pakistani man from Haripur who she befriended on Facebook around a year ago. 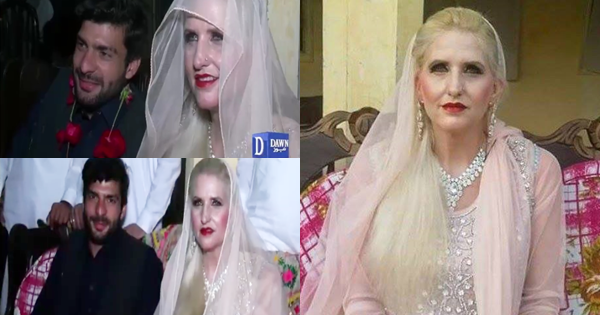 Mary Kathleen traveled all the way to Haripur and embraced Islam and got married with Adeel Awan.